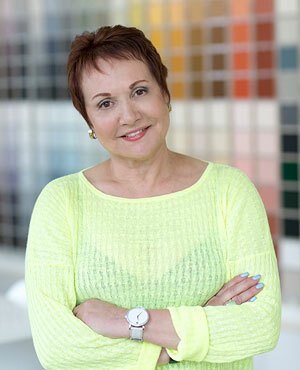 Helen Grubel received her training in Interior Design at the Parsons School of Design in New York City and has been in business since 1990. She has been published in the new publication of The Smart Approach to Home Renovation, in The Modern Estate, in The New York Times by Halstead Realty, and in Newsday. Most recently she was the Interior Designer of the house that won for best in Architecture in Architectural Digest Magazine’s “Open Auditions” contest.